Do you wish to set up a social profile gallery or a series of photos to a page? 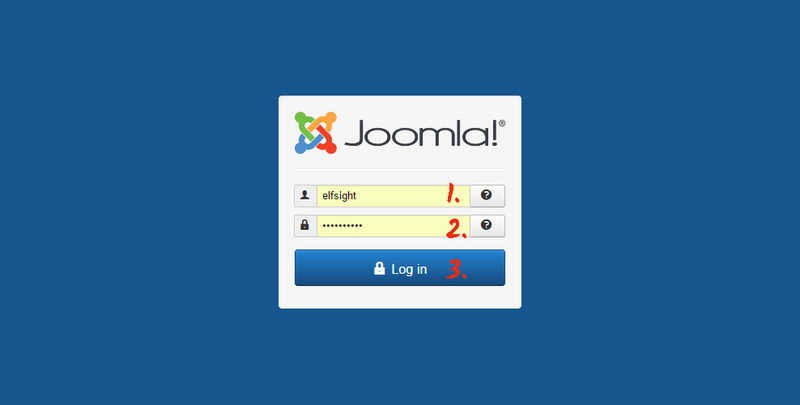 Utilize the high-end cloud-based service – Elfsight Apps, that will allow you to show any social widget on a Joomla website in a flash and in a simple way. Show an eye-catching portfolio on your proper Joomla web platform with no need in coding skills in only several steps with the help of our widget. Find out more about widget! To display the widget, you have to register at our service and get the individual code. First of all, in order to start using our platform, please, register. Add only accurate online mail addresses and passwords to register. If you already have an account, please, authorize here. Our online service provides users with various products for online resources. 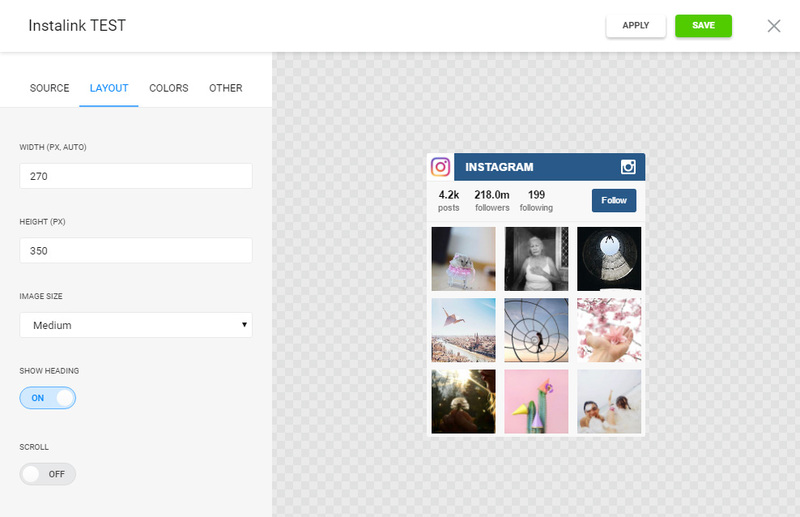 To build in an Instagram feed on a Joomla website, you should select InstaLink. The design, styles and output parameters to shape the gallery that will blend with your website. 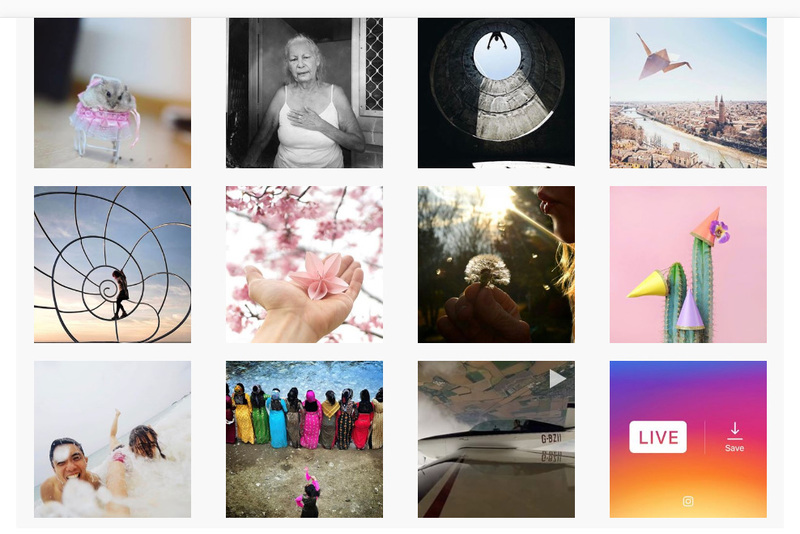 You are able to appreciate all the values at the Instagram widget page. You be able to select the subscription in the window that opens up. Subscription plans range from free to universal. 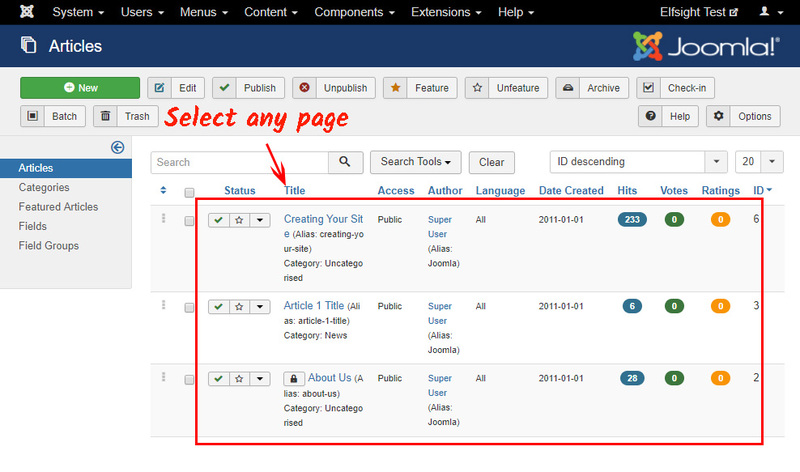 Evaluate your personal web-page’s popularity and press the “Select” button. 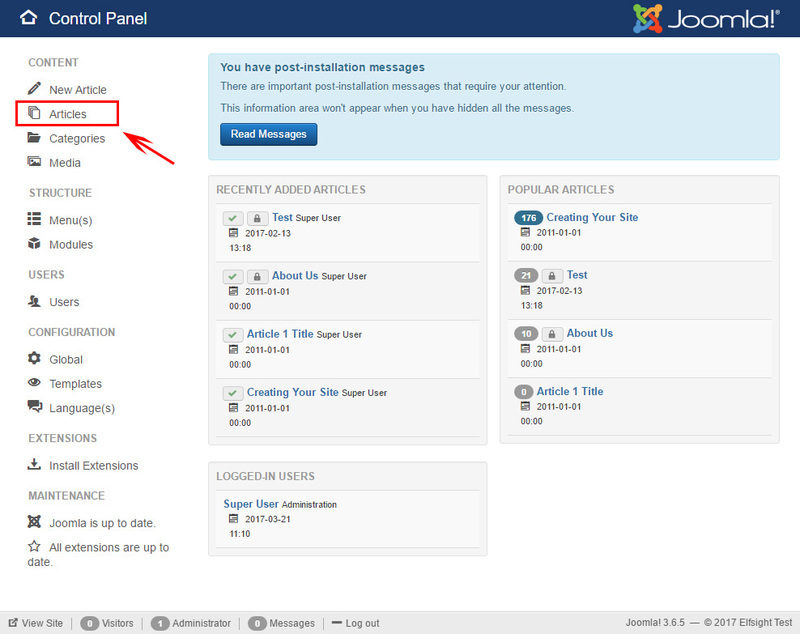 The concluding stage at our service is to take the widget code by clicking “Get” tab close to the plugin’s title. The concluding action of installing the plugin is to place the gallery on the web resource. Log in to go to site management panel. Go to pages’ list to select the page to place the plugin on. Go to the selected page to make the changes. 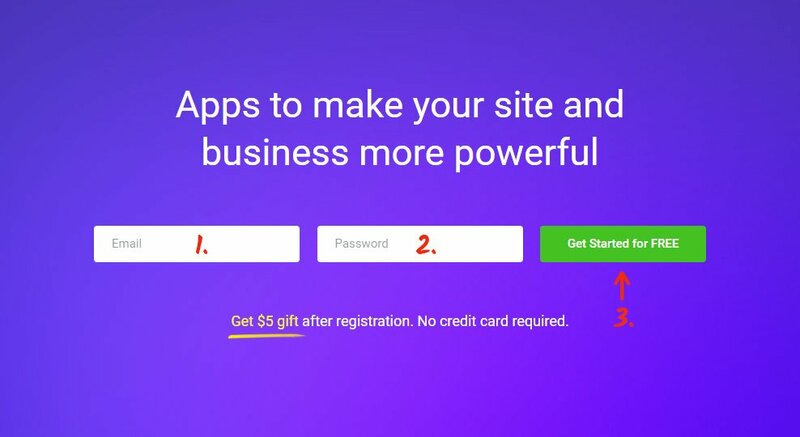 Switch the content to HTML mode and insert the widget`s code. Press “Save” to save the edits and publish the page. The plugin has been successfully installed. If you’d like to edit the UI parameters or to reshape the feed source parameters after you’ve saved the widget to your blog, enter your own profile at Elfsight Apps. Next, visit «Dashboard» section and switch to improving InstaLink. On top of that, our team gives eternal technical support that will fix all the possible questions with creation or configuration. 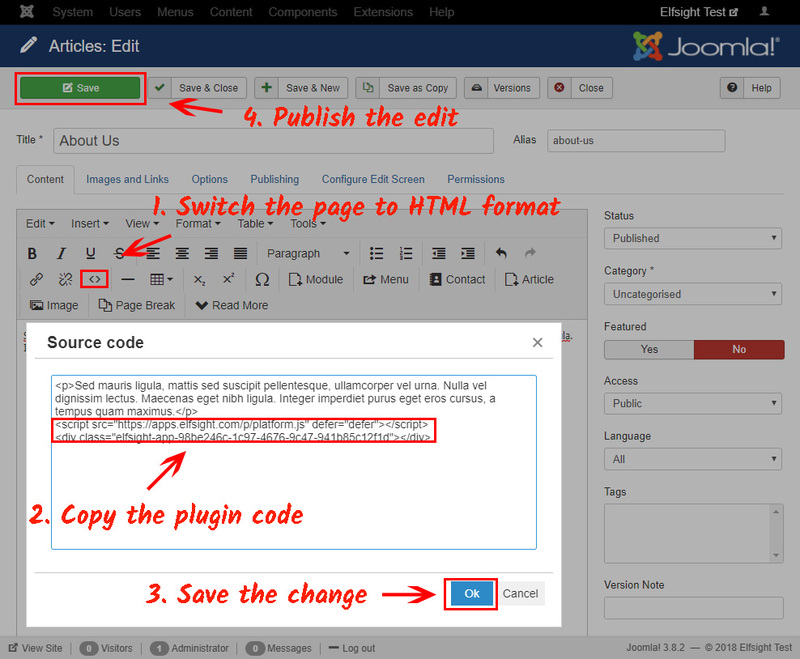 See more our Joomla extensions. It is a cloud service that grants you the opportunity to show the Elfsight web solution in merely a couple of phases with no development proficiency. Our module lets you skyrocket performance and enhance the pages of your proper website. Study our Instagram app and invent an original gallery for your own site today.